So, you have some creative talent and you love fashion! Well, you may want to consider starting your own fashion label! It’s easier than you think, and this article will give you the hot tips to make your dreams a reality! This can be a great way to get direct feedback from the public on your Fashion Designs, as well as feedback on price, quality and fit! 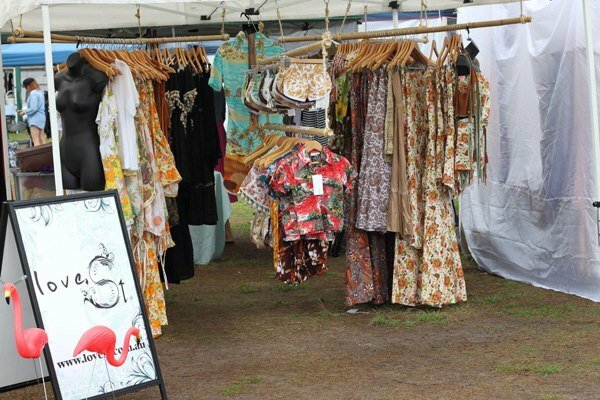 You can test your new designs at the local markets before refining your range and selling it to a Fashion Store. The markets are cost effective, and will give you an instant cash injection! This can be a great way to get stocked in some of the best fashion boutiques and stores, as a Fashion agency will sell your designs to the fashion buyers. 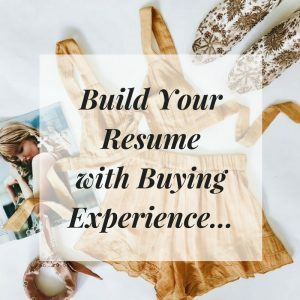 Fashion agencies already have strong connections with the fashion buyers, and can introduce your label in a professional way. 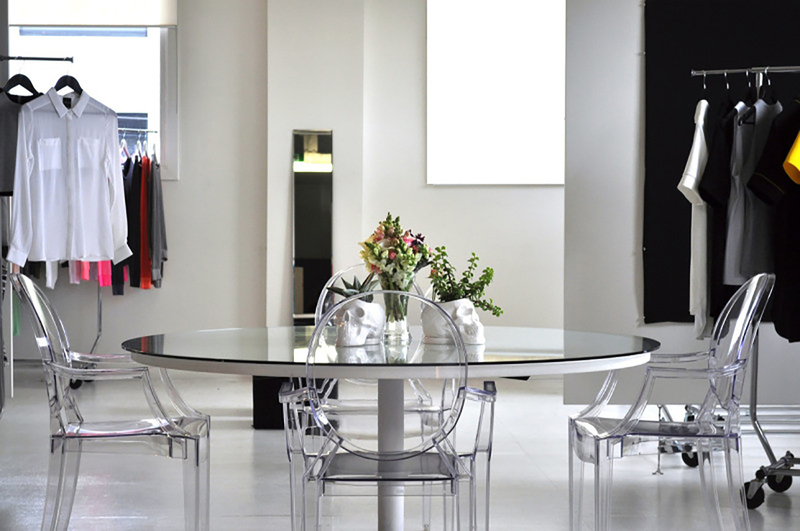 Its not always easy to get into a Fashion Agency, so use the tips below. Firstly do your research. Find out what type of fashion and accessories these agencies carry. Some agencies may only represent childrens wear labels. Some others may be targeted towards youth fashion. Call the agency first to ask what type of brands they represent, and what price points. Know your price points. 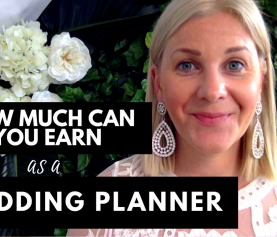 You need to have sorted out what your wholesale price is for your line, and the retail price. Also know your margins. Most labels offer a 100% margin to the retailer. If you can offer 110-120% margin, this will be a great incentive for the agent as well as the retailer to buy your line. Prepare a catalogue of your collection. Include line/ spec drawings- front and back of each item in your collection. Include descriptions of the fabric and trims of each item, and the available colors it comes in. Include the wholesale price and retail price. The catalogue is the selling tool used in a showing for buyers, so its important to have it neatly presented, and looking professional. You can include design inspiration and mood boards at the front of the catalogue to communicate your inspiration of the range. Know the delivery date for your range. Communicate with your supplier or manufacturer about how much time they need to make and deliver your bulk orders. The usual time is 3 months. But be generous with your timings. There is nothing worse than a buyer cancelling their orders because your delivery is late. Mark the delivery month of each item of clothing in the catalogue, so the buyer knows when it will come into their store for them to sell. Think about Point of Sale. Do you have anything creative you can offer the buyers to help present your range in store more effectively, ad help them sell the range? Point of sale ideas can include: large posters of your range that they can hang up in their store, a prop such as a beach ball for example with your labels’ name on it – ( great if selling bikini’s…) or maybe a free stickers for the store to put on their counter, or a free mini catalogue, with photo of the range. You can be creative here. You may even want to offer to do a store window display with props for them. Prepare samples of each piece in your range. Average sample size is a size 10 ladies, and size M or size 32 for men’s. Make sure your samples are close to being finished as possible- if the sample is a bad fit the buyer wont order it! Have a list of target stores/ boutiques that you would like to get into. Know who your target market/ age group is of your range. ( you will be asked this… so don’t just say everybody! Ok- your now ready to make contact with the Agency!! Be persistent! They may be very busy- to busy to see you. But be persistent. Don’t let one ‘no’ stop you. When calling- ask to speak to the main rep/ agency principle. Say that you are a new designer, and have a new label that you are looking for an agency to represent you. Now you will have 15 seconds to positively inspire them and capture their attention. You need to give them a 15sec overview of your label- with excitement, and leave them wanting to know more info. Ask to set up and appointment to bring in your range to show them in person. Quite often they will ask for your to email them photos of the range first. If this is the case, get their name and email address, and say that you will send it through straight away, and thank you for your time. Send the agent photos of your line by email. Also attach a PDF of your catalogue with your collection line drawings and price points. If you have any editorial you have been in, send a clipping of this too. If you intend on doing any marketing of the brand, tell them this too. Follow up 2 days later. Call the agent and ask if they received the email, and had a look at the collection and photos. Ask them what they thought of the line, and if you can show them the range in person. If the answer is yes- (you can do a silent little dance) and arrange a time to come in to their agency in person, and bring in your samples, with price points, catalogues, and point of sale ideas. 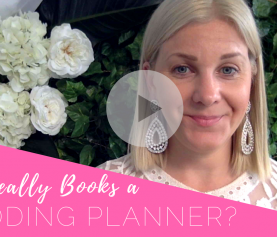 If the answer is no- don’t cry or be mad– politely say thank you for their time in having a look, and ask them what the range would need to be presented in their agency- politely- ask them for feedback. Thank them for their time. Now you may go through several agencies before you get a yes! So don’t worry of you get a few ‘ not interested’ first- be persistent! For more tips on how to start your own fashion line, we have a fashion mentoring program for only $49/month! Here at La Mode College – we go beyond creativity – we help you turn your fashion career goals into reality! We believe that talent alone is not enough to guarantee success in the fashion industry, which is why we have a large focus on business in our programmes. The principle aim of the school is create the next generation of ‘Fashion Stars’ ‘Entrepreneurs’ and ‘Event Extraordinaires’. We love all things creative, inspiring, beautiful and uplifting! Our course offering includes Fashion Buying, Fashion Styling, Fashion Business + Marketing, Fashion Design and Fashion Illustration. Enquire today to let us help you find the right program for you! 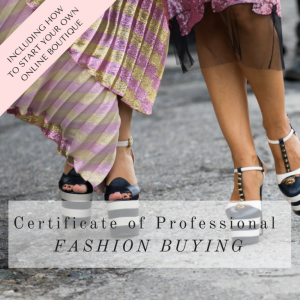 Get a Free Fashion Buying Course Info Pack! I completed the Fashion Buying Course and I was blown away by the support! Im super excited - thanks to this course I got an assistant Fashion Buying Job for a luxury Fashion Store in Dubai!